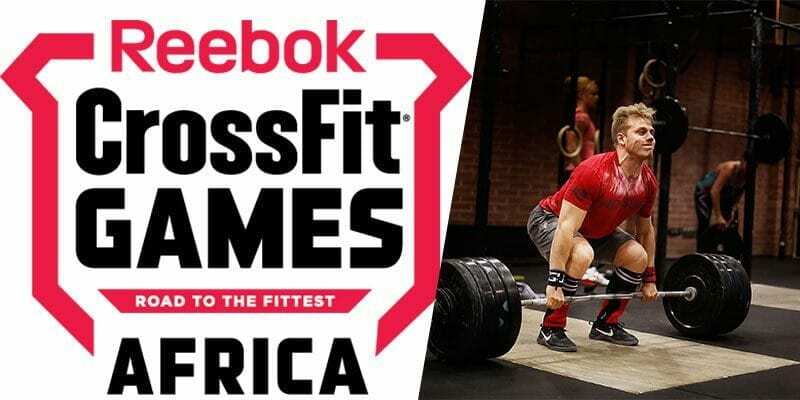 The Meridian Regionals will take place June 2- 4 in Madrid, Spain. They include all the Athletes from Europe, Africa and The Middle East. 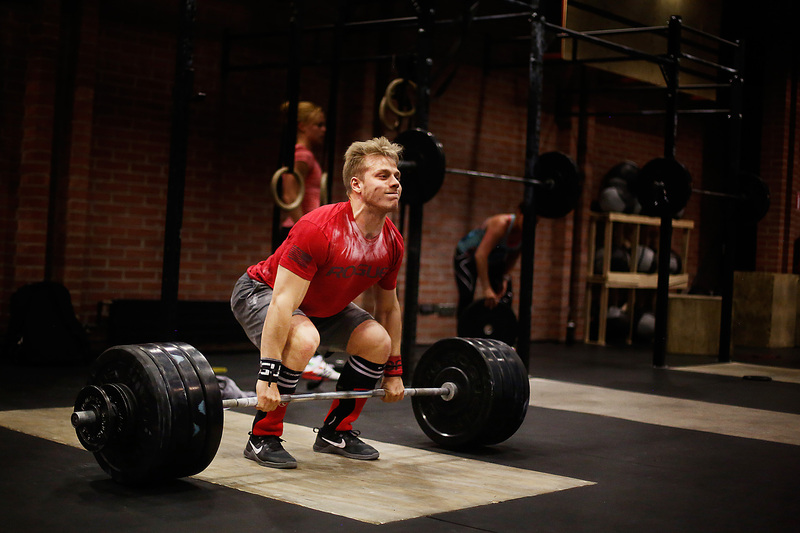 Rasmus is a 3 x CrossFit Games Competitor and a Danish native. He has done CrossFit for the past 6 years, training at famous CrossFit Invictus before starting to coach at CrossFit Alioth in Dubai.